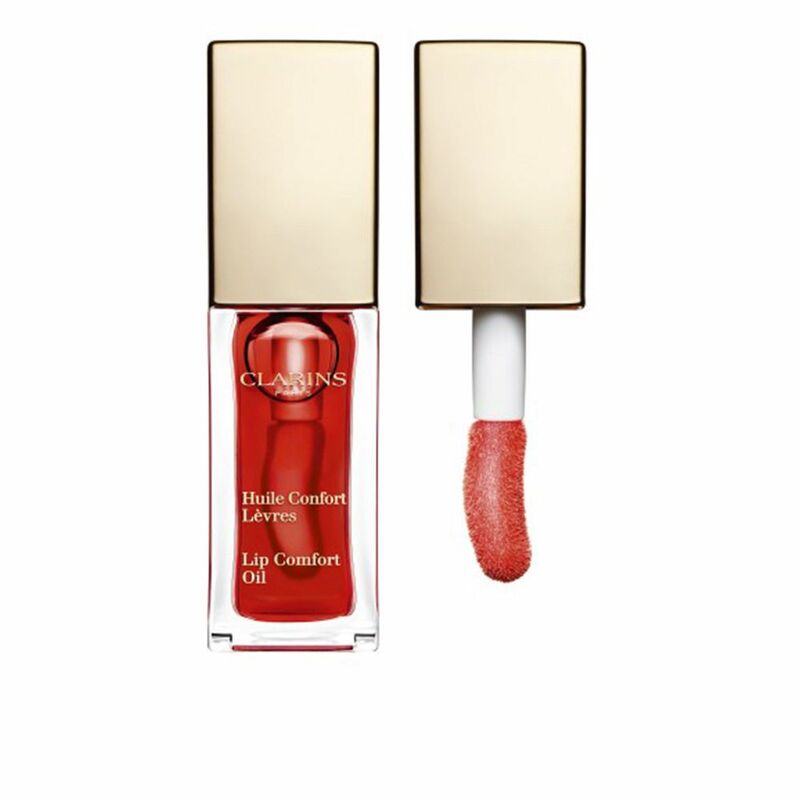 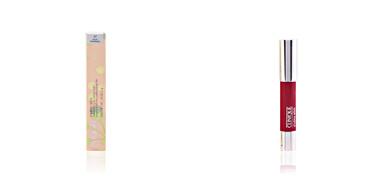 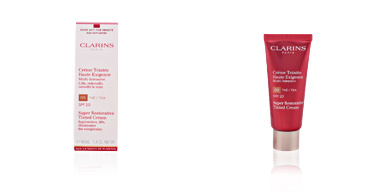 Clarins Instannedt Light Lip Comfort Oil is a nourishing and moisturizing treatment for the lips that highlights and enhances their beauty with a brilliant finish. 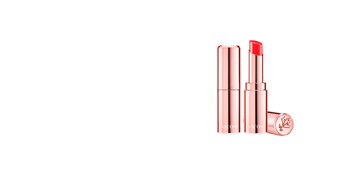 It inaugurates a new cycle, since it does not only treat and restore lips, but also provides a subtle touch of color and a ultra-bright finish, offering beauty and comfort in equal parts. 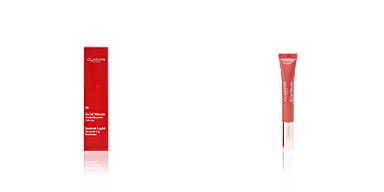 It is made with essential oils that provide an intense nutrition to guarantee silkiness and soothe. 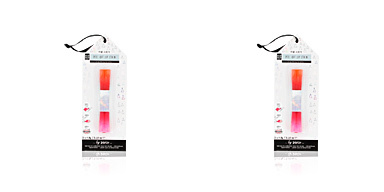 Its soft applicator facilitates a light and non-sticky film with delicious fruity aromas. 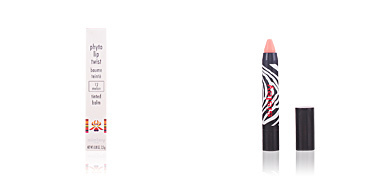 It can be used individually or along with a lipstick. 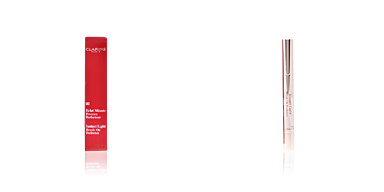 · Jojoba extract, rich in fatty acids and vitamins that favor skin hydration. 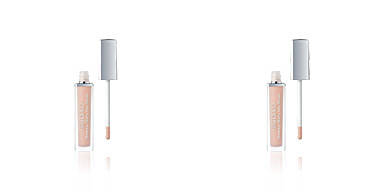 Lip gloss can be used in any type of makeup. 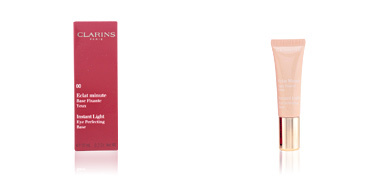 They provide softness and shine, favoring from the most natural to the most sophisticated look. 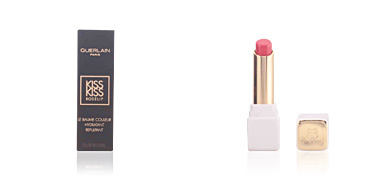 They can be applied alone or with the lippstick to provide a juicy touch. 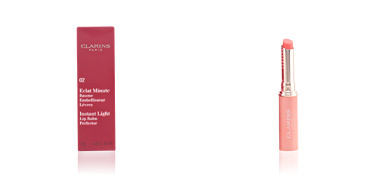 Tip: apply lip gloss in the center of the lip for a visual effect of more volume.